A Cape Coral woman called police after she saw spotted a drone flying over her house. It turns out the drone was for home inspection. Inspector Frank Jensen says he’s not like most inspectors in the area. 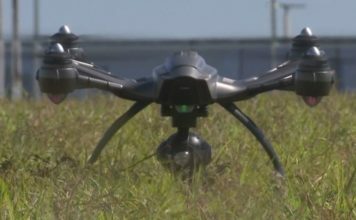 Drones are becoming more prevalent for both work and recreation. They offer a lot of perspective that you can’t get on the ground. “When I’m up on the roof I’m limited to what my camera can reach,” Jensen said. But as a certified drone pilot, he can take it up to take pictures of homes his clients are looking to buy. But there is a lot of confusion due to loose drone-flying rules. Not everyone knows he’s working. Currently in Florida it is illegal to use a drone to record images of private property without consent. 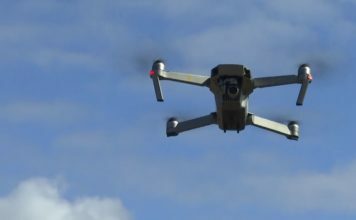 But the Federal Aviation Administration has a commercial exemption for pilots getting paid to use drones for work purposes. The FAA says if you fail to register your drone before flying it, you could face up to $250,000 in fines and three years in prison.